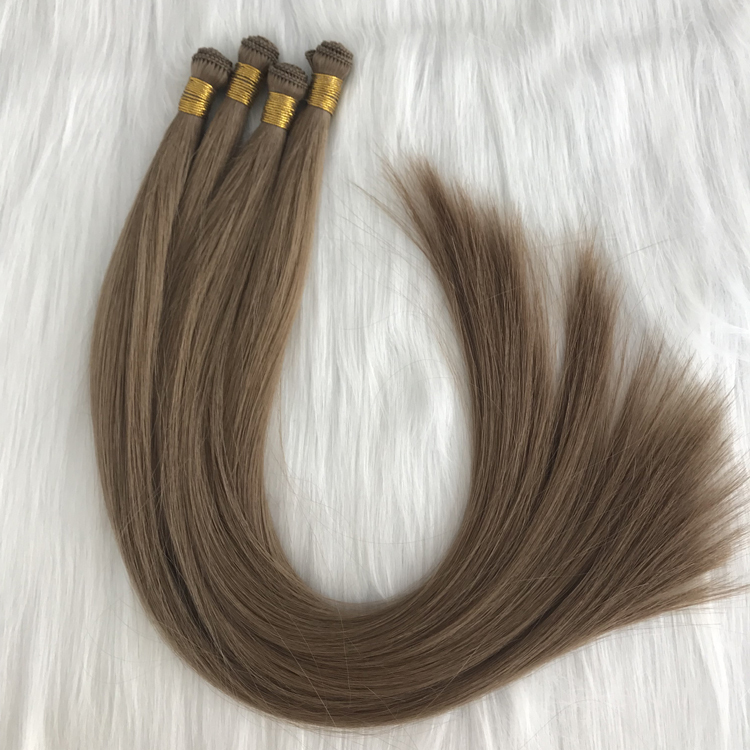 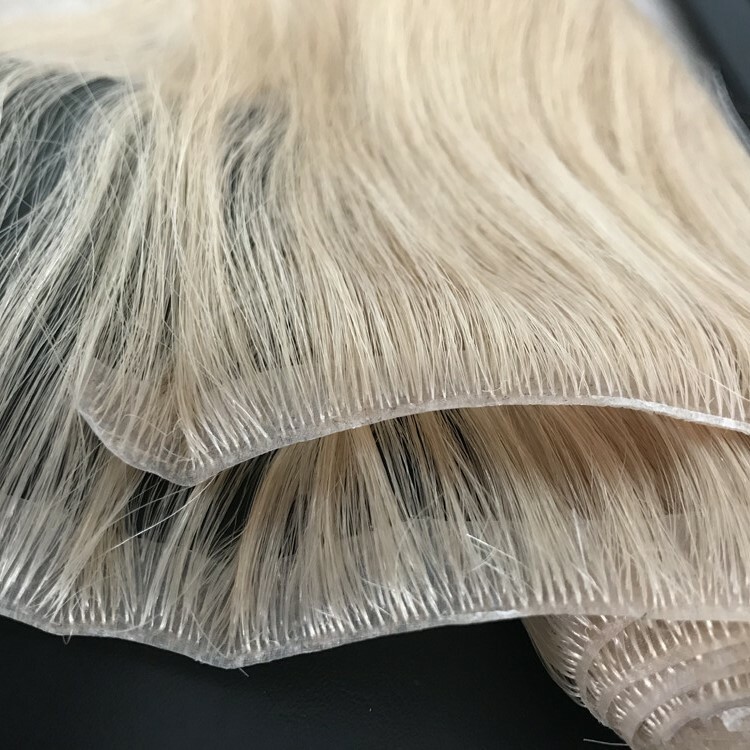 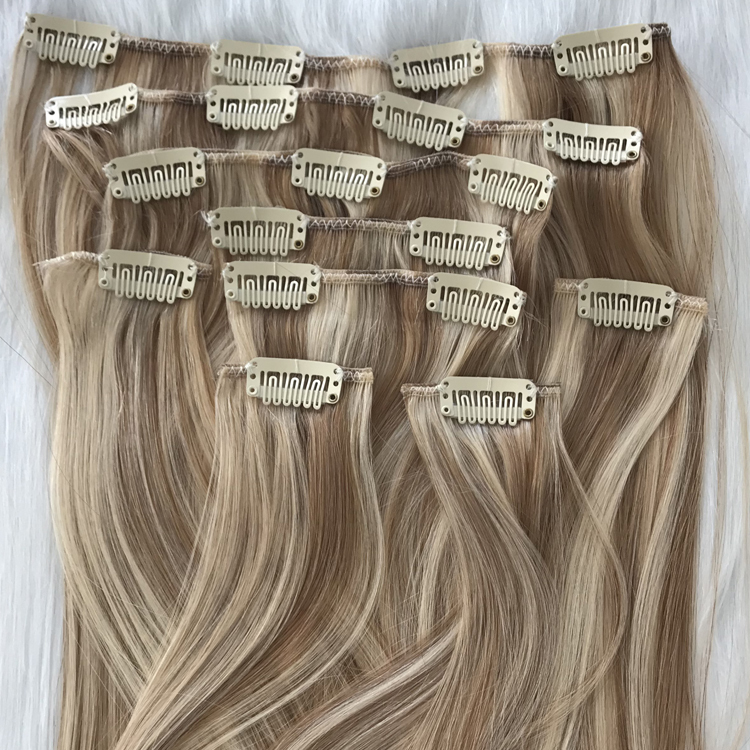 Virgin remy weft human hair extensions,100% pony braids from healthy donor,With hairs natural stracture intact, the inner moisture and nutrition is protectd from lossing. 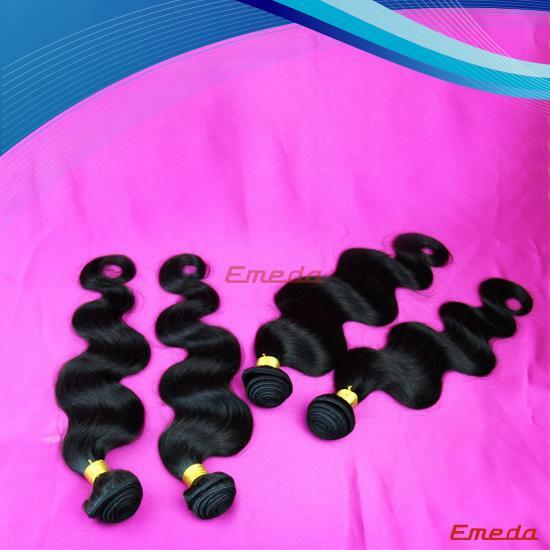 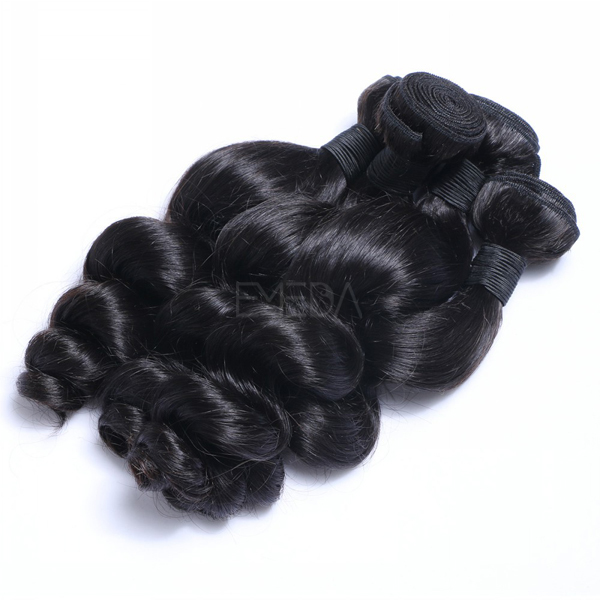 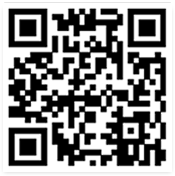 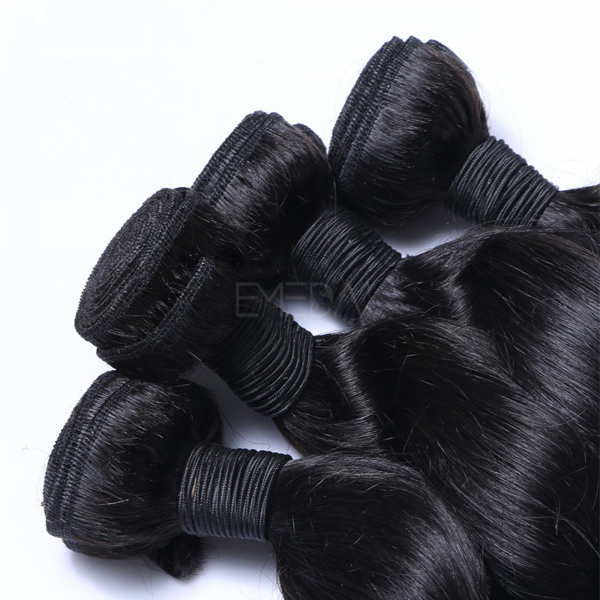 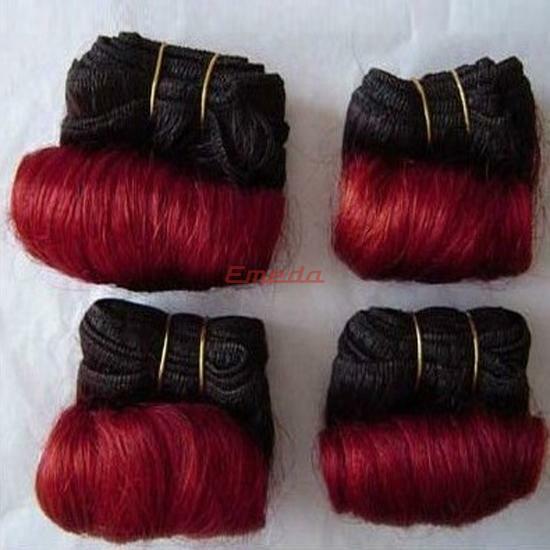 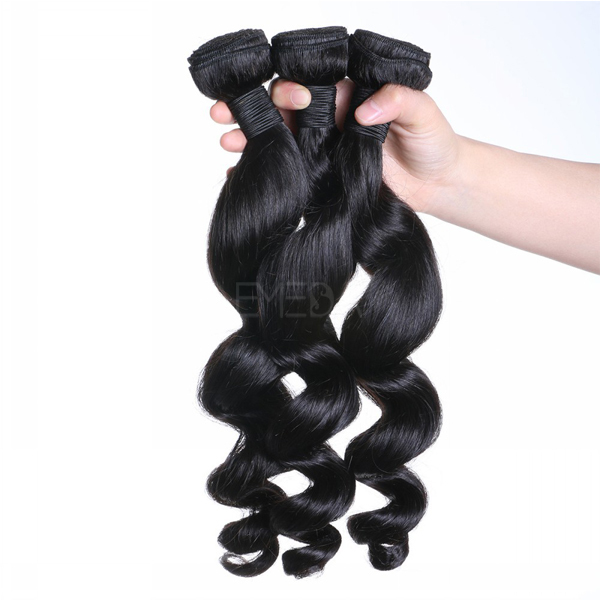 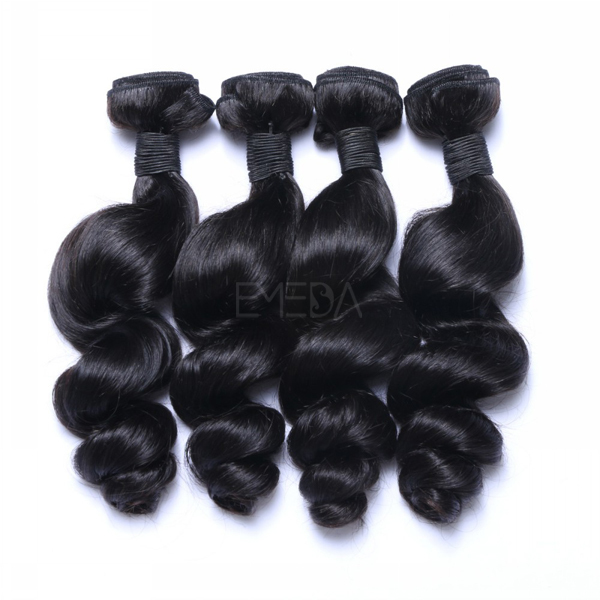 Virgin remy unprocessed 100% human hair，Various styles in large stock，Quick delivery in 24 hours. 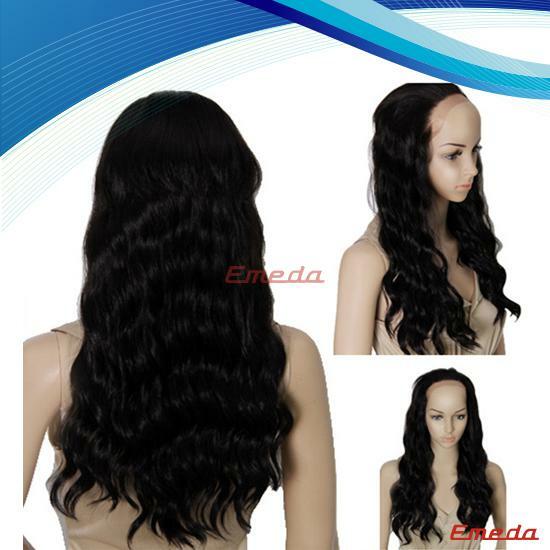 Length 8",10",12", 14", 16", 18",20",22",24",26",28",30"
Hair Net Weight 100 grams/bundle, about 3.5o.z. 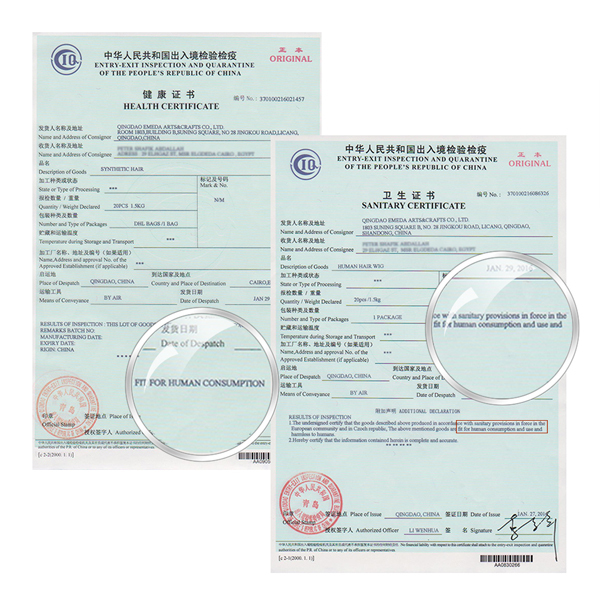 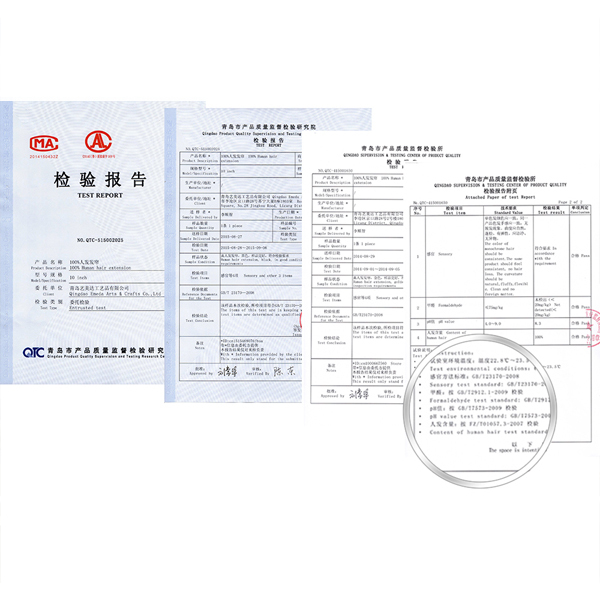 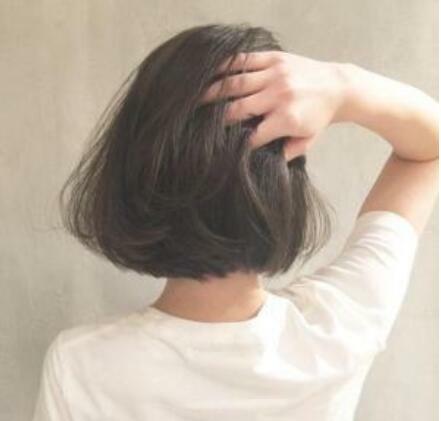 Life Time 12—24 months with normal application. 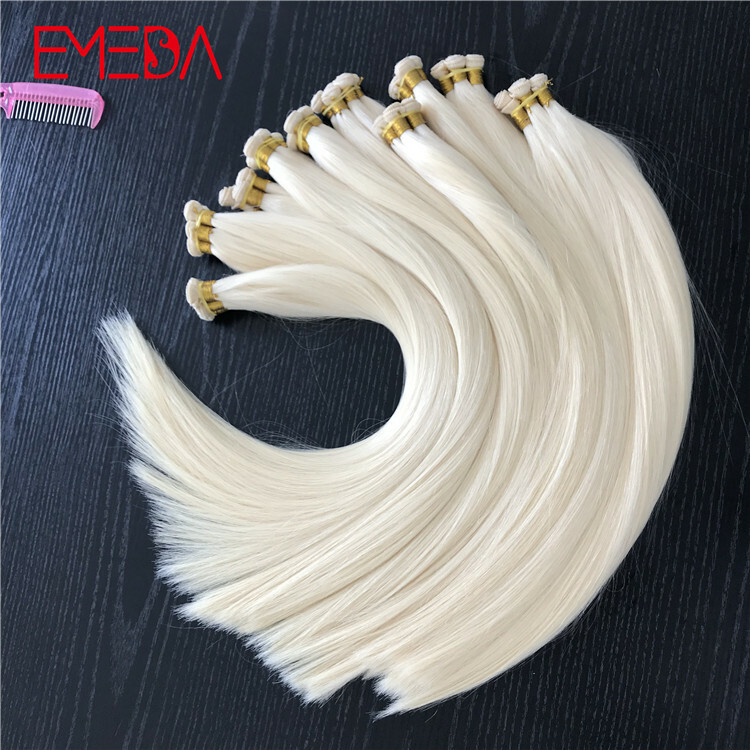 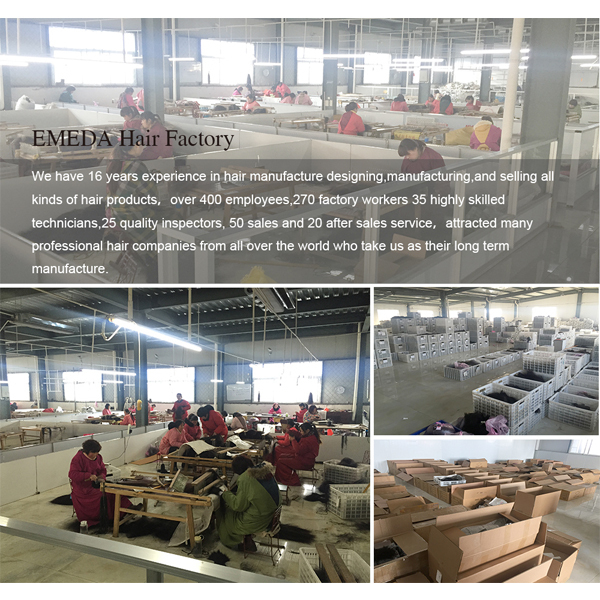 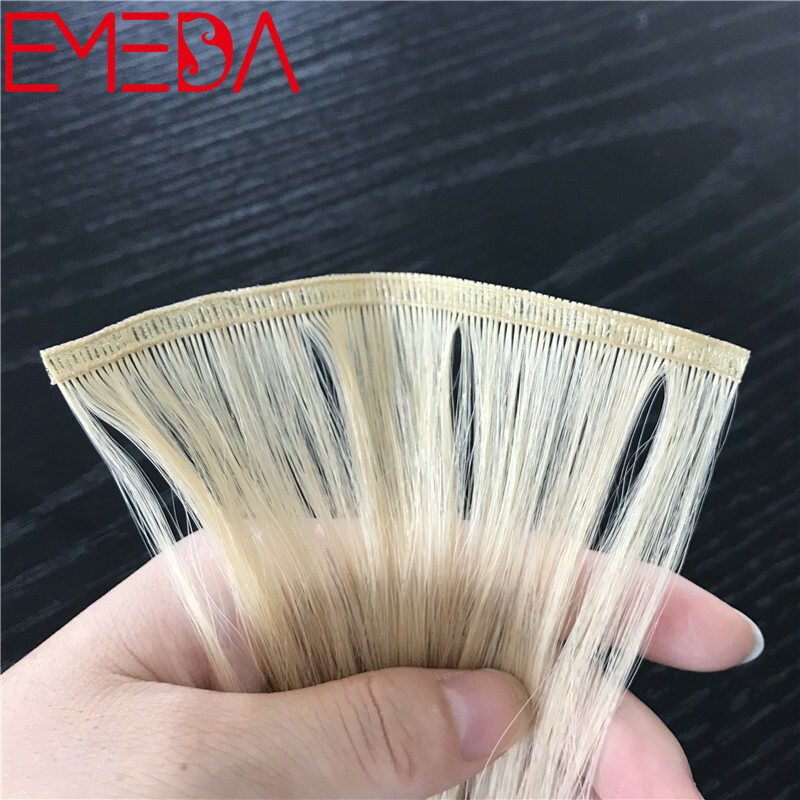 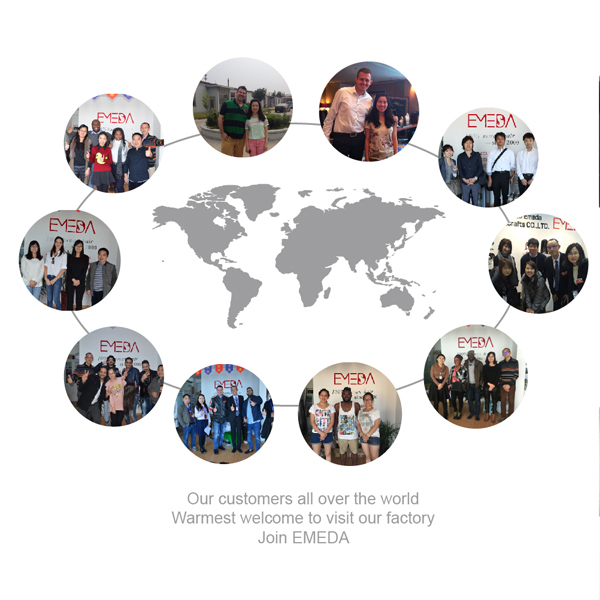 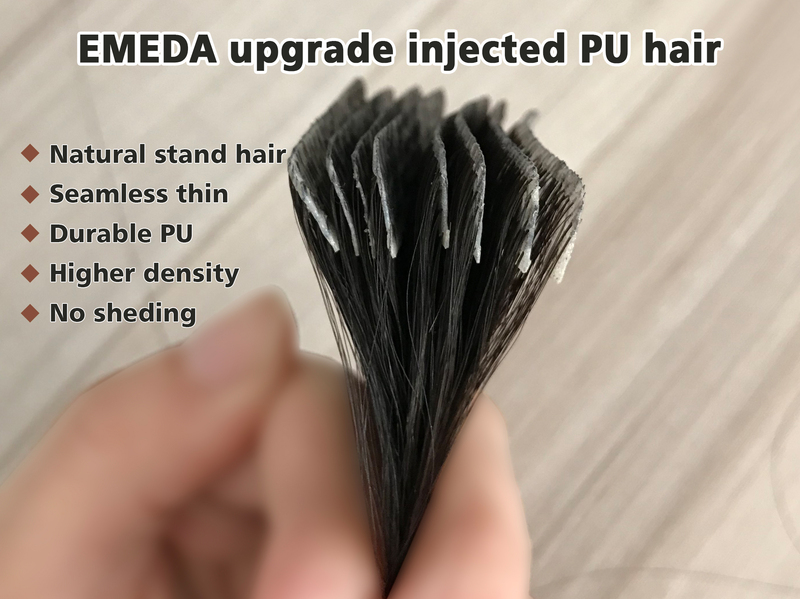 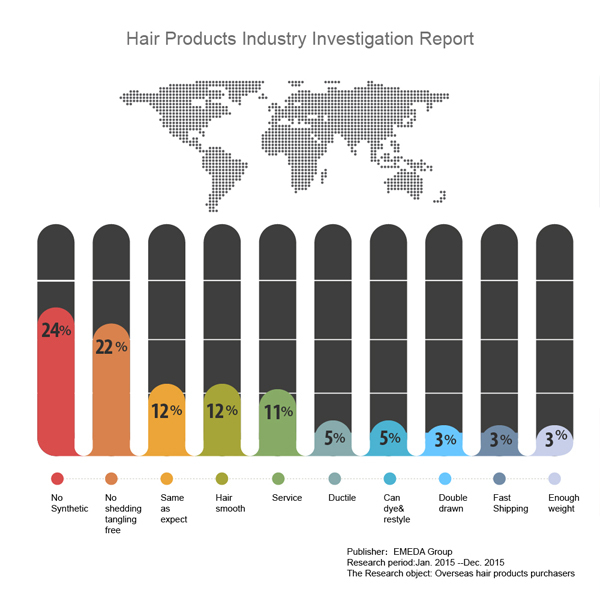 There were lots of hair wholesalers, distributors and salon owners from worldwide visited EMEDA office and our factory, left very good customer reviews of us EMEDA.